Have you been wondering what Glenn Leonard has been up to? 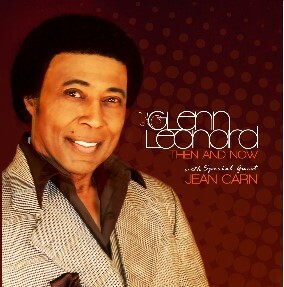 This is the official website of Glenn Leonard who sang lead with The Temptations from 1975 to 1983. 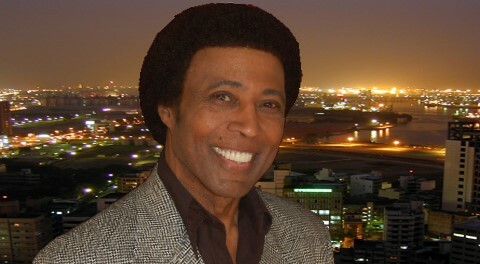 Glenn's most popular and recognizable recording is on The Temptations' Give Love At Christmas CD, on the song "Silent Night". This song is STILL very popular and is often the most requested Christmas song of all. He is actively involved in community outreach activities, and he is a motivational speaker. He has his own group and is currently on tour giving audiences a genuine Temptations experience. Come in and explore this website and find out all about Glenn. on "The Love Zone" radio show on 90.3 FM New York. Copyright © 2010 Glenn C. Leonard ALL RIGHTS RESERVED. No items should be reproduced, modified, published, used, or transmitted without express written permission from Glennleonard.biz or the relevant owner.